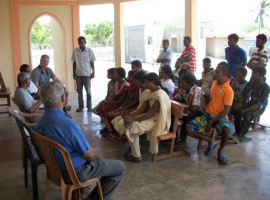 Amherst, New York, February 15, 2013: ISLF and the Sewalanka Foundation undertook a joint field mission in Sri Lanka in July 2012. 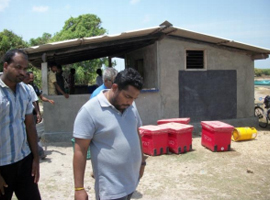 The field mission was undertaken in parallel with the formulation of the Trincomalee Technical Institute (TTI) project. The members of the joint mission consisted of Sabanayagam Thevanayagam, Director, ISLF, Tim Dowding, Professor, University of Connecticut, Arumugam Kandiah, Director, ISLF, Alagaiah Navaratnarajah, Vice Chairman, Sewalanka Foundation, and District Directors of Sewalanka Foundation. Field Visit site 1: Mellinchimunai, Chaddi & Karampon Villages, Kayts - In Mellinchmunai, the mission visited the Mellinchimunai Fishermen Cooperative Society, crab-fishing and processing facility, and sea-cucumber farm. 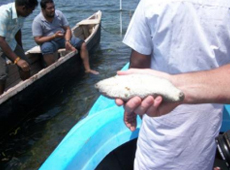 Melinchimunai village is one of the sites where ISLF is implementing Phase-I fisheries development project, started in March 2012. The assistance provided to date has yielded good results and the community is progressing well. 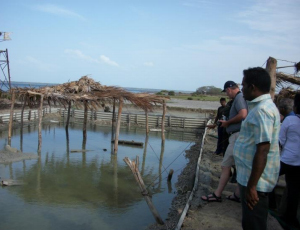 While visiting Kayts Island, the mission also had an opportunity to visit a Crab Fattening experiment conducted by Sri Lanka Army in Karambon village. 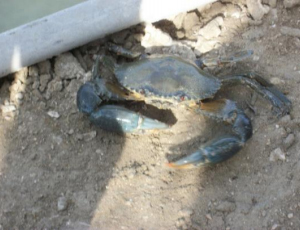 Young sea crabs (with soft shell) are fattened in artificial ponds. 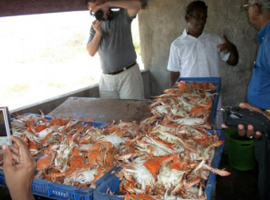 When the crabs mature (weighing about 5 lbs), they are harvested and sold. 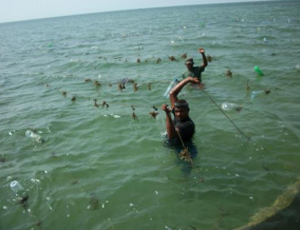 In the shallow sea shores of Chaddi, the Sri Lankan Army is experimenting cultivating sea weeds, Gracilaria species for agar production and Kappaphycus species for carrageenans production. Field Visit site 2: Alvai, Thikam, Point Pedro – The mission visited the Yarl Food Products (Pvt) Ltd. a social enterprise company of the Sewalanka Foundation. 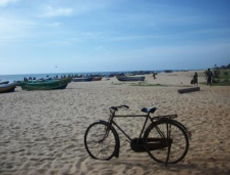 This company employs war widows and women-headed households to prepare “ethnic Jaffna food items” and market the products on a small-scale commercial basis. 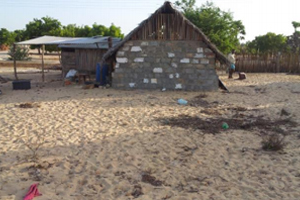 Field Visit site 3: Thalayadi, Vadamaradchy East, near the town of Maruthankerny – This is an IDP settlement. These settlers are growing Aloe Vera, a succulent plant used in herbal medicine. 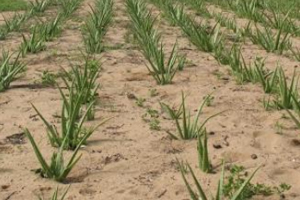 In this project, 54 families of rehabilitated ex-combatants are engaged in Aloe Vera cultivation. The Aloe Vera plants are grown in shaded area and hand-watered, and yet the plants are not doing well. 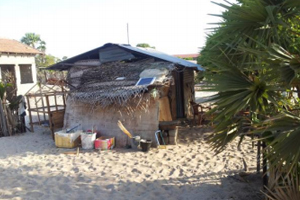 The living conditions are also very difficult. These families are looking forward to opportunities and assistance to begin traditional fishing trade which they are more familiar with. 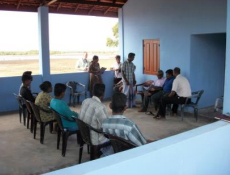 Field Visit site 4: Kallappadu North & Kumulamunai in Mullaitivu – In Kallappadu North Kumulamunai the mission visited the respective Fishermen’s Cooperative Societies. 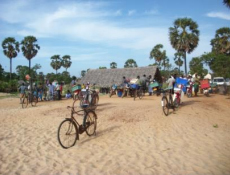 The fishermen were severely affected by the 2004 Tsunami and subsequently displaced during the 2008/2009 civil war. 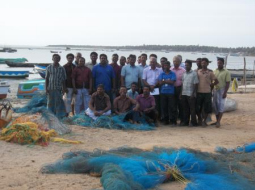 These are poor fishermen and many of them do not have access to safe drinking water and sanitation. 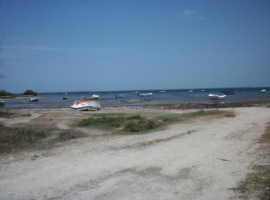 The sea is very deep and most men go for deep sea fishing. 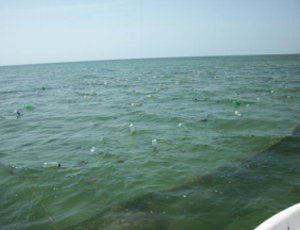 They need more boats and more nets. 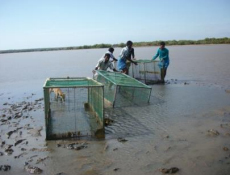 The fishermen are also involved in crab farming. 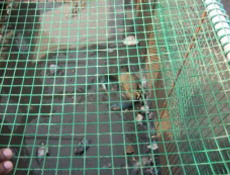 They catch small crabs (thin shelled) and grow them in cages. They need assistance to stabilize their livelihood. 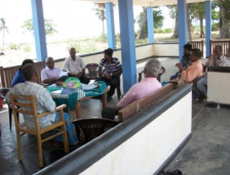 Field Visit site 5: Mulankavil, Kilinochchi – In Mulankavil, the mission visited the Iranaitheevu Fishermen Cooperative Society. This is a highly developed cooperative society where the marketing is well organized. 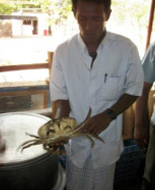 The cooperative Society is directly marketing prawns and crabs to a buyer in Colombo. 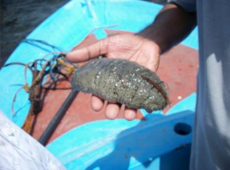 The fish is sold at the Kilinochchi market. The Society also has a “cool room” to keep the fish fresh. It has 320 members. 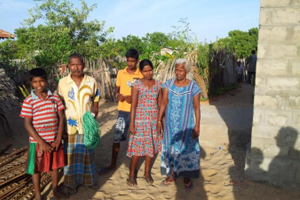 These people were originally from Iranai Theevu, but settled down in Mulankavil. 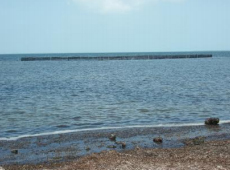 They still go to the sea near Iranai Theevu for fishing. 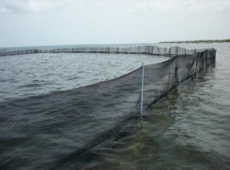 This Cooperative Society could be considered as a “role model” of fishermen cooperative societies. 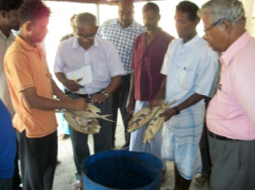 The Iranaitheevu Fishermen Cooperative Society wishes to have financial assistance to improve its business. The field visit was very useful to the mission. A number of potential livelihood projects were identified.